Zanzibar, Tanzania - Game Fish Lodge is the home of Game Fish Tours operating out of the North Nungwi area in Zanzibar . Our operation specializes in deep sea fishing in Zanzibar. The zest of our business is to reach serious, passionate anglers from around the world and offer them accommodation and fishing specials to make fishing in Zanzibar more affordable. 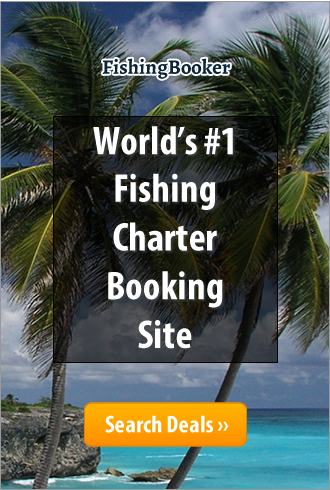 If you enjoy fishing at its best and deep sea fishing is your passion, then Game Fish Tours is for you. If you have never been on the ocean and want to feel the thrill of landing a hard fighting tuna or big Giant Trevally we will teach you and show you how it's done. Game Fish Tours is for everyone that simply loves fishing. We also target certain species for fishermen at their request. Kilwa, Tanzania - Sports fishing at its absolute best is available to clients who are guided by a combination of experienced local fisherman and world class boat skippers, equipped with state of the art fishing tackle and navigational systems. Under the watchful eye of our fishing skipper, the management and staff of Kilwa Ruins Lodge cater to the needs of all anglers, from the expert right down to the novice.